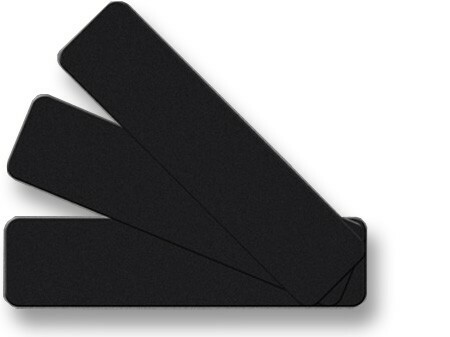 Package of 5, 24" x 6" non-skid, black, self-adhesive strips. Flexible peel & stick products employ a long-lasting pressure-sensitive adhesive film compatible with smooth finish surfaces. This item does not contain any photoluminescent material.